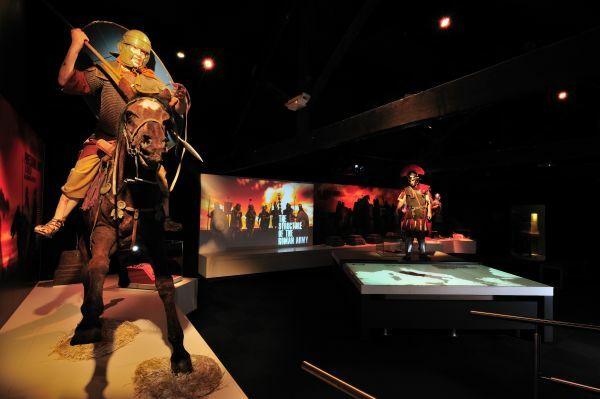 The Roman Army Museum, which is situated next to one of the most complete sections of Hadrian’s Wall, uses stunning real 3D technology in a specially designed film theatre and interactive displays enable visitors to understand life for soldiers on this northern frontier. 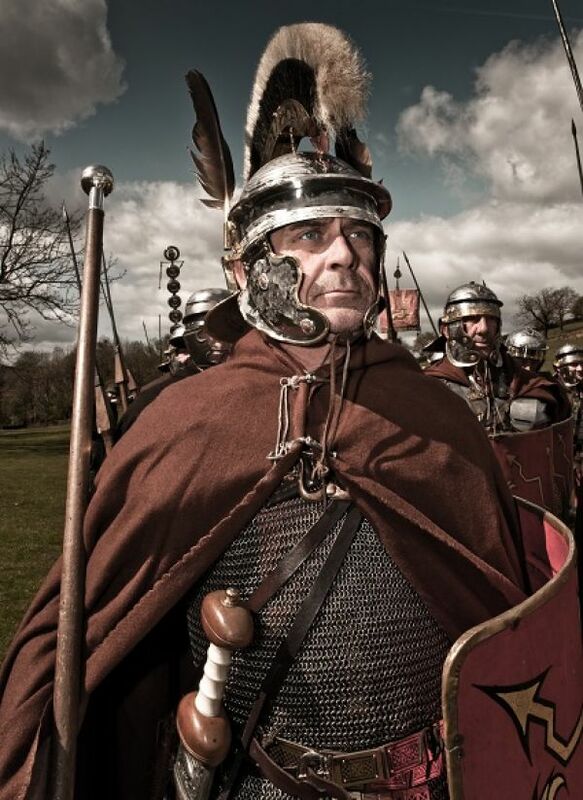 This accessible museum has its own Latin classroom with a teacher who emerges from the past via a hologram to give an entertaining lesson in maths and morals. A visit to this modern museum will transport you back nearly 2000 years for a truly memorable time travel experience. Visitor facilities include,tea room, picnic area and gift shop.